In a medium bow,l whisk together the LC-Natural Sweet, sour cream, egg and butter until smooth. Add the flour a little at a time until a smooth dough forms. Cover bowl with plastic wrap and refrigerate for 15 to 20 minutes. Roll out dough on a lightly floured surface to about a ½ inch thick, then cut out the doughnuts. You can re-roll any scrap dough. 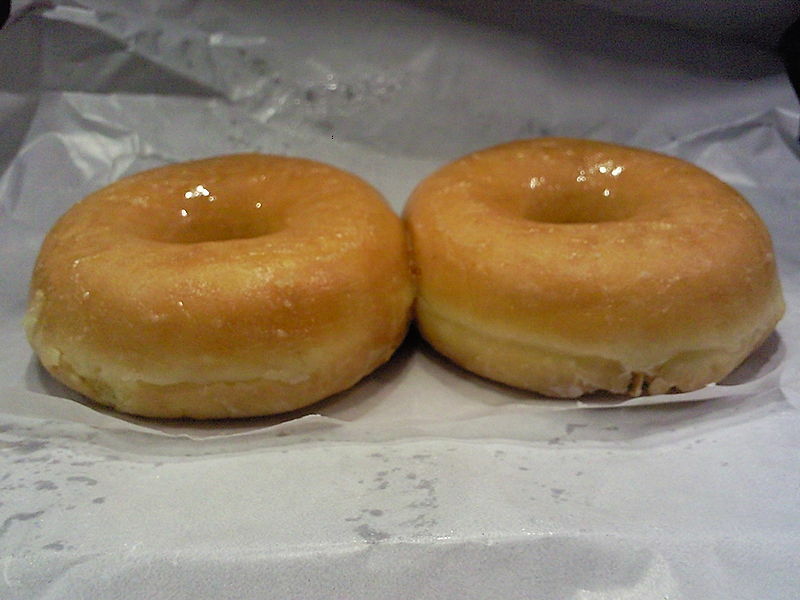 Fry doughnuts in oil at 360 degrees for 1 to 2 minutes per side or until light golden brown. Drain on paper towels.